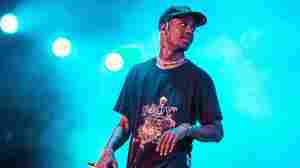 January 18, 2019  Rappers Big Boi and Travis Scott have agreed to perform at the show while many others have rejected the NFL's request due to its handling of the Colin Kaepernick kneeling controversy. 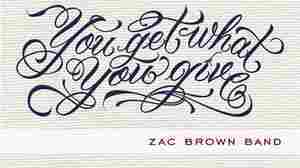 September 29, 2010  You Get What You Give is the second country album of the year to top Billboard's album chart. September 25, 2010  The pop-rock band may have sold 15 million records, but they want even more fans. 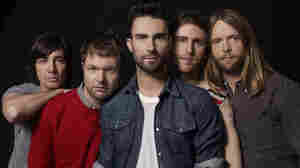 Lead singer Adam Levine and keyboardist Jesse Carmichael say with their new album, Hands All Over, they're aiming to pull in people unfamiliar with their previous hits. February 9, 2005  Hear an interview with Ron Roeker from the Recording Academy on how the Grammy selection process works, plus music from the Best New Artist category.